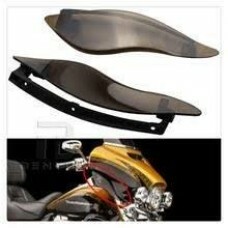 INNER AND OUTER FAIRING FOR FLT/FLTR ROAD GLIDE 98-13 BLACK NEEDS TO BE PAINTED.. 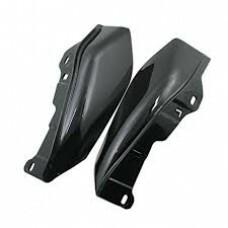 Factory Products Batwing fairing for Road king Fxst and Flst up to 2013 or any custom us..
Aftermarket Parts 100% Brand NewMade from thick raw ABS injection-molded plastic, it comes with a ni..
BLACK ENGINE/CRASH GUARD, REPLACES 97 THRU 2008 FLHT/FLT TOURING OFFERS GREAT PROTECTION .. 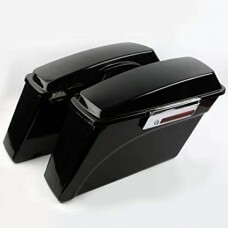 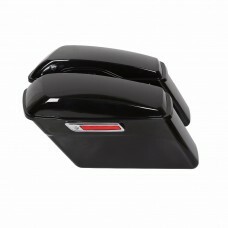 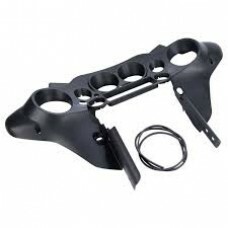 FACTORY PRODUCTS INNER BLACK FAIRING FOR ROAD KING & FLHTC BATWING1997-2013, NEEDS TO BE P..
BLACK LOWER VENTED FARING WITH SPEAKER PODS MOUNTED 6.5 INCH FITS 1993 THRU 2013 FLHT/FLT..
BLACK LEFT AND RIGHT FLHTC SIDE COVER PANELS REPLACES 2009 THRU 2015 NEEDS TO BE PAINTED..
MID-FRAME AIR DEFLECTOR FOR TOURING MODELS. 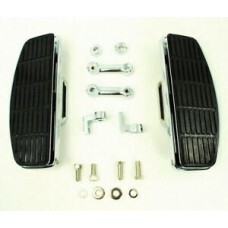 FITS 2001 -2013 FLHT/FLHTC SOLD AS A PAIR..
BLACK ADJUSTABLE FAIRING AIR DEFLECTORS FITS FLHT/FLHTC 2014 & LATER SOLD AS A SET..
CHROME PLATED ADJUSTABLE FLOOR BOARDS, FITS DYNA/SOFTAIL '84-'08 SOLD AS PAIR..
CHROME INTAKE VENT WITH L.E.D. 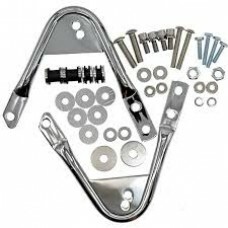 LIGHT FITS 2014 & LATER FAIRING SOLD EACH..
CHROME ENGINE/CRASH GUARD REPLACES 97 THRU 2008 FLHT/FLT TOURING OFFERS GREAT PROTECTION,..
BLACK INTAKE VENT WITH L.E.D. 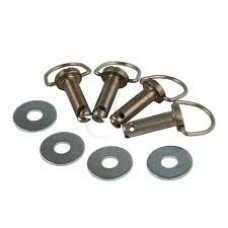 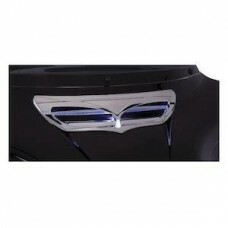 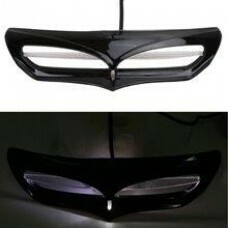 LIGHT FITS 2014 & LATER FAIRING SOLD EACH.. 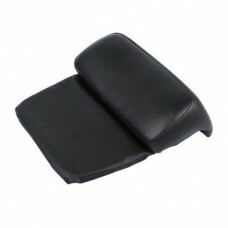 Slim line tour pack back rest FITS 1998 - 2013 Razor or Chopped Back Rest..